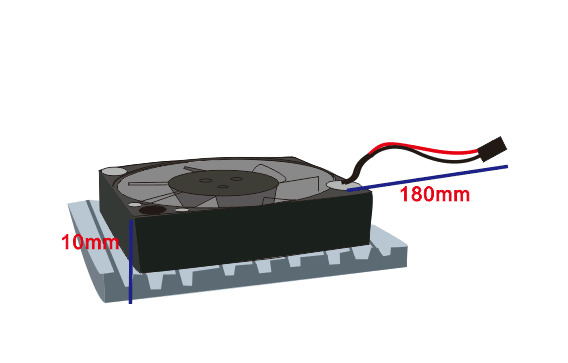 The low profile ultra low noise fan keeps your LattePanda running at a stable temperature. The 2-Pin jumper connector makes it easily to connect with the CN2 headers on the board. The aluminum heat sink includes an adhesive thermal pad on the rear that can stick on the metal shield on the board. With its aluminum casing, heat from CPU will be absorbed fast, giving you the best performance. 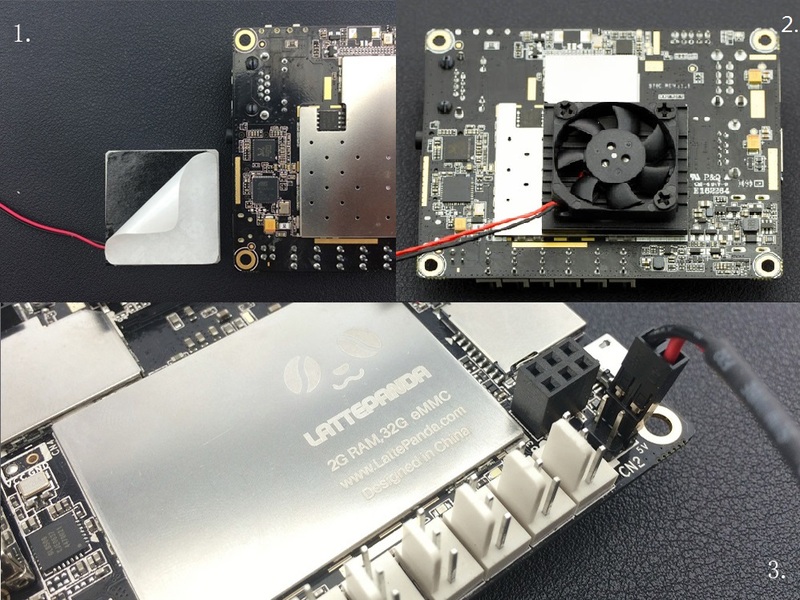 This is a simple and effective way to keep your Lattepanda(win10 mini pc) cool! 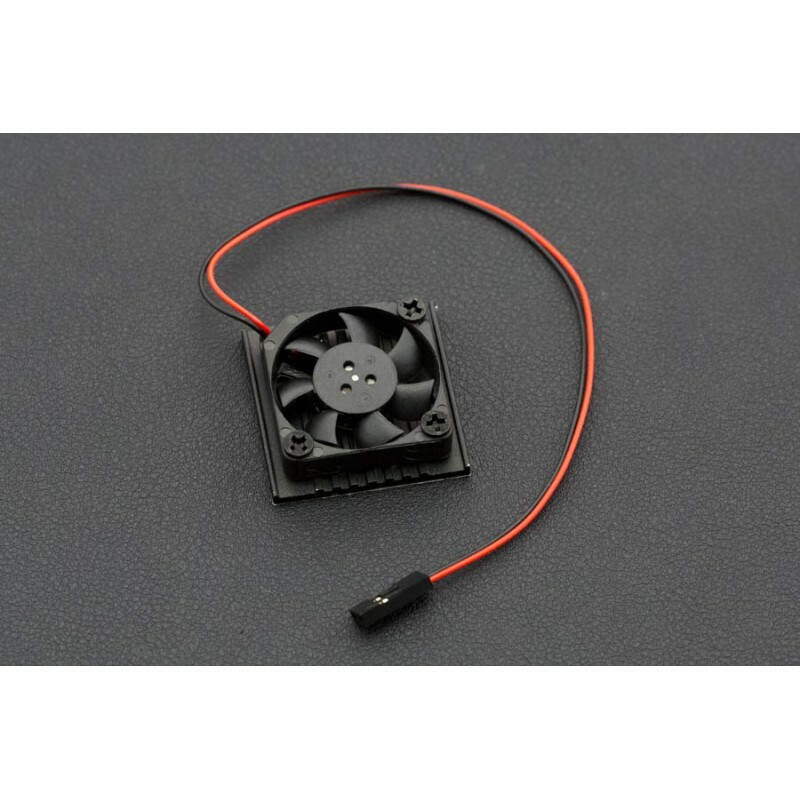 Dimensions: 35 x 35 x 10 mm/1.38 x 1.38 x 0.39"
Fan Dimensions: 30 x 30 x 7 mm/1.18 x 1.18 x 0.28"